When Paolo Rainero's niece and nephew are orphaned, he arranges to marry Caroline Leighton, the twins? American aunt, to protect them. But first he must show Callie that he's changed since their affair nine years ago. 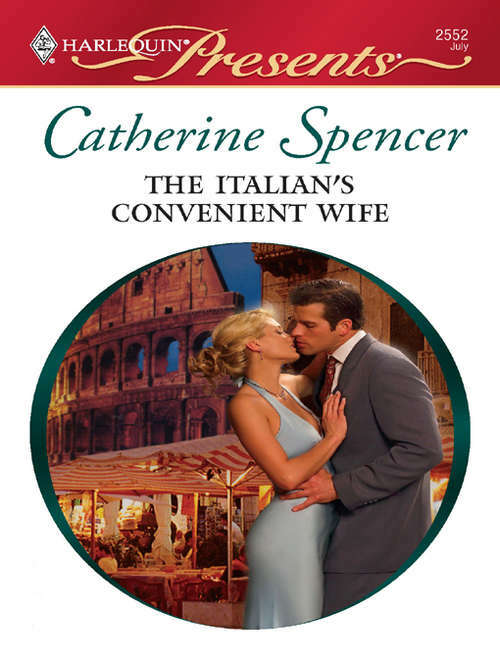 As their convenient marriage becomes real, and old desires are rekindled, Paolo can't help feeling that Caroline's hiding something. A secret involving him. . . .